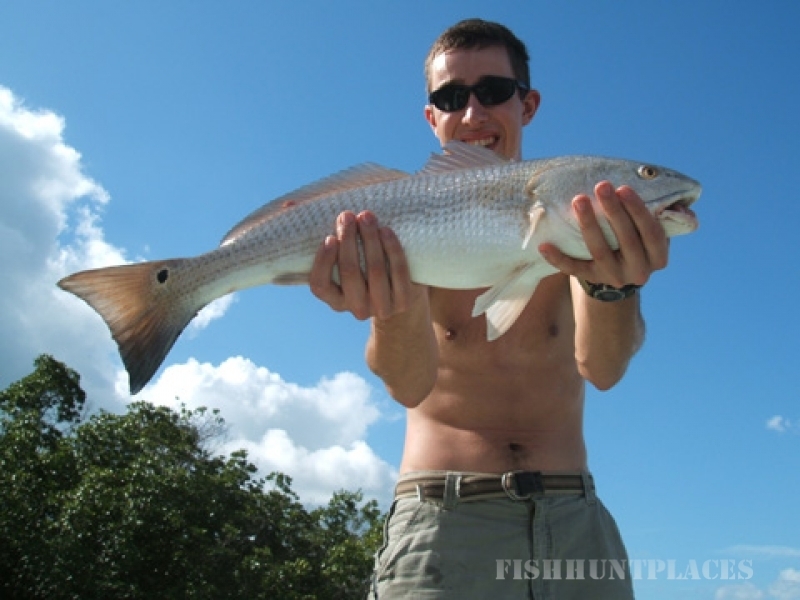 Fishing in United States Florida Gulf Coast Guide Services, Inc. 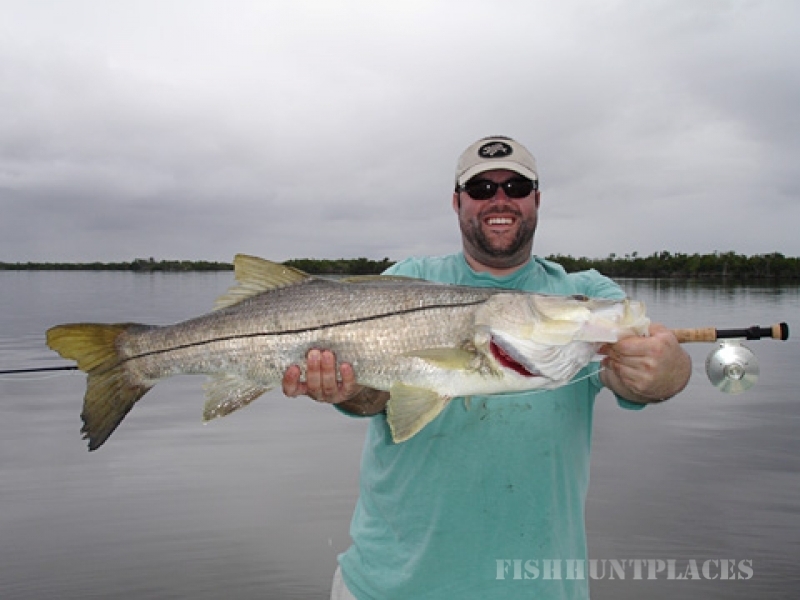 Fishing in : United States : Florida : Gulf Coast Guide Services, Inc.
Gulf Coast Guide Services, Inc.
Capt. William H. Faulkner has been fishing the waters of southwest Florida, the Everglades and 10,000 Islands for more than 25 years, and now he's ready to put his Everglades fishing experience to work for you. A member of Yamaha's Saltwater Team/Pro Staff and a contributing editor for Florida Sportsman Magazine, Capt. Bill's credits include multiple tournament victories and showings as angler and guide. He began his professional fishing career as a writer for Gulf Coast Angler Magazine, and has hosted a radio talk show, Talk Fishin'. Clients will enjoy exciting days of backcountry and nearshore Everglades fishing and 10,000 Islands fishing, and be provided with the highest quality equipment. 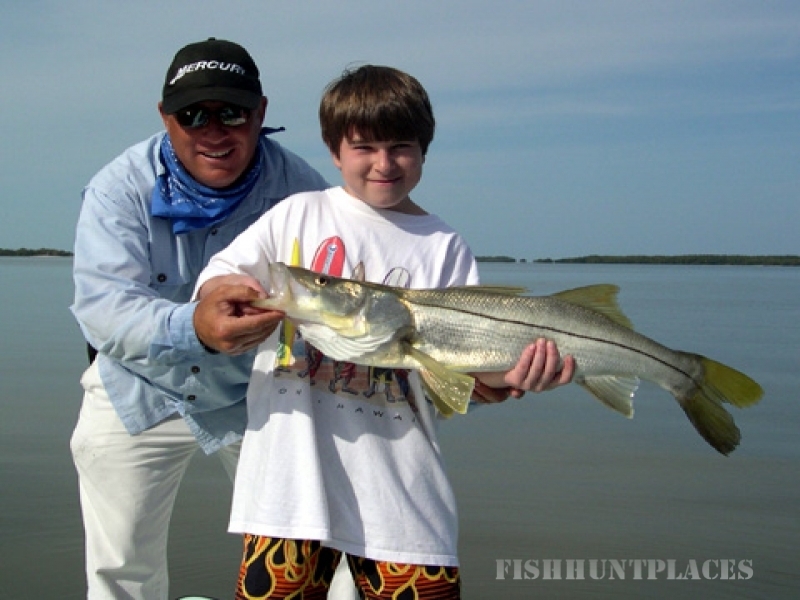 Ice, bait, tackle, licenses and safety equipment also are provided on your Everglades fishing excursion.